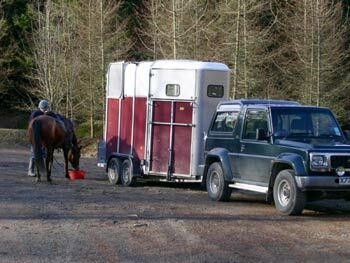 How often have you been somewhere with your horse-box to find it was difficult, if not impossible to turn around? 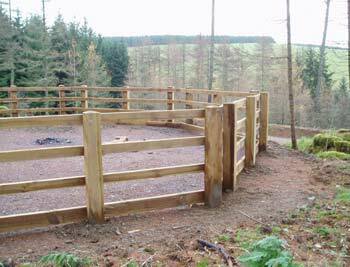 Well, here at Crychan Forest, we have four car parks with special large bays for horsey vehicles and tying posts to make your life easier. Two of the car parks even have fenced sandy corrals. We have also put in picnic tables for you to relax on with your friends and have a chat after your ride. Each car park has information on the rides you can do from there. 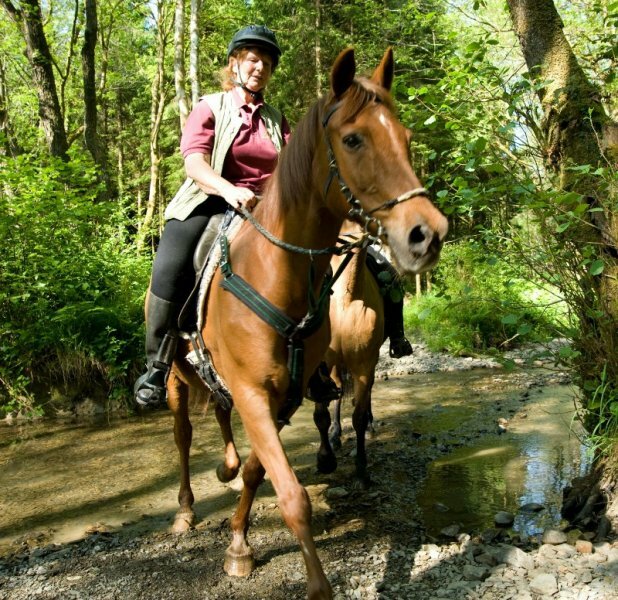 Whether you want a 5 mile or 25 mile waymarked ride, the trails at Crychan are of the highest standard. 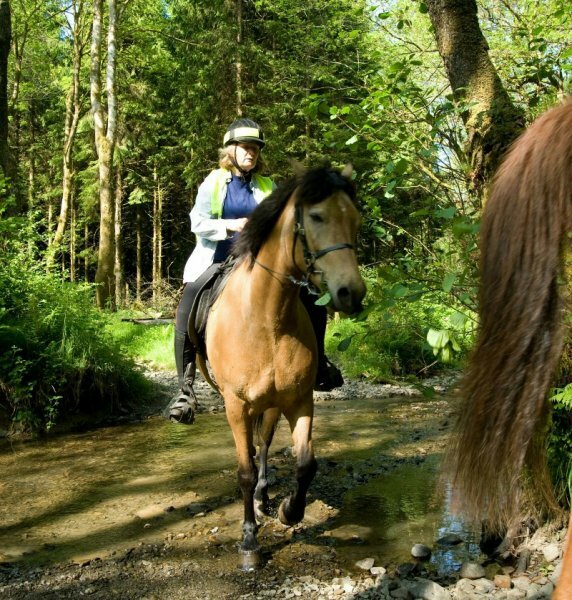 Members of the West Wales Trekking and Riding Association and the Endurance GB Society designed them. 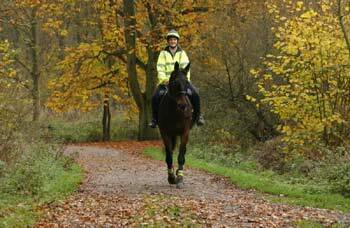 Horsey trails designed by horsey people for horsey people!